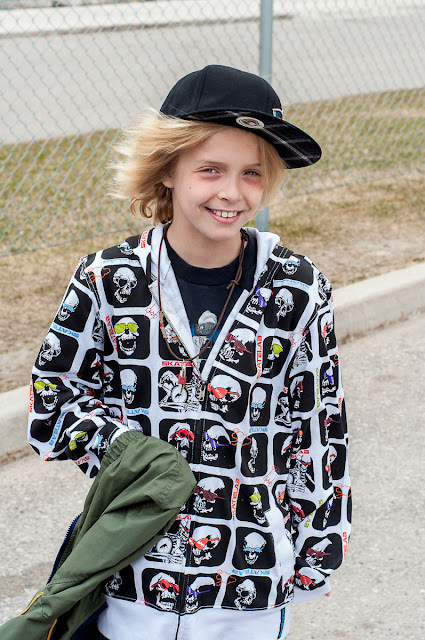 Today is my first born son's 10th birthday. Sometimes I find it truly incredible that I have managed to survive 10 years of parenthood. 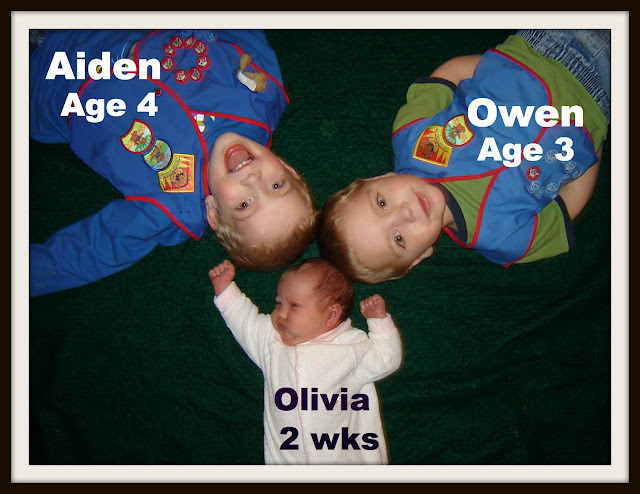 When I started this blog in 2006 Aiden was 4 years old. 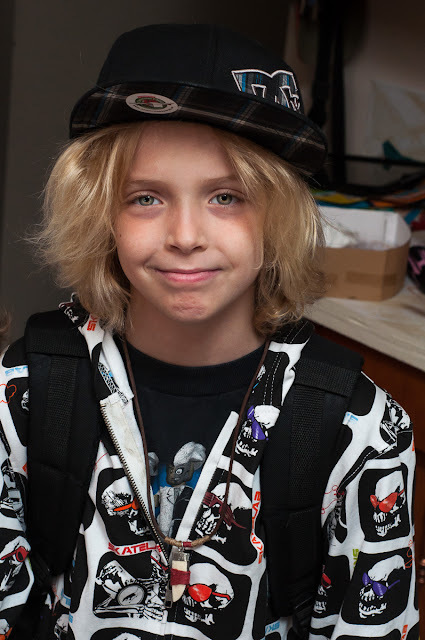 He had just started his first year of school and had not yet been diagnosed with Autism. It is staggering to think of the road we have travelled in the last 6 years. I am so proud of you Aiden. We love you!